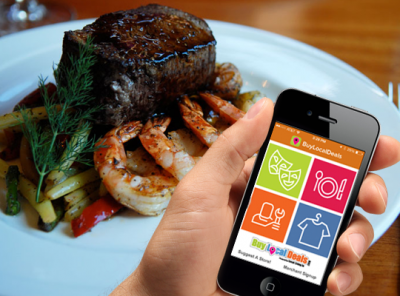 Buy Local Deals - Save $5 on your bill of $25 or more at Rainer's Gourmet for downloading the App! Only one coupon or offer may be applied per table. Must present the BuyLocalDeals App to redeem this offer. Valid for $5 discount off your purchase of $25 or more. Some restrictions may apply from this promo, ask merchant for details.